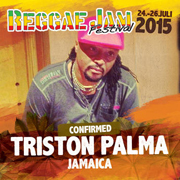 Triston Palma will perform in Germany at the Reggae Jam Festival 2015. 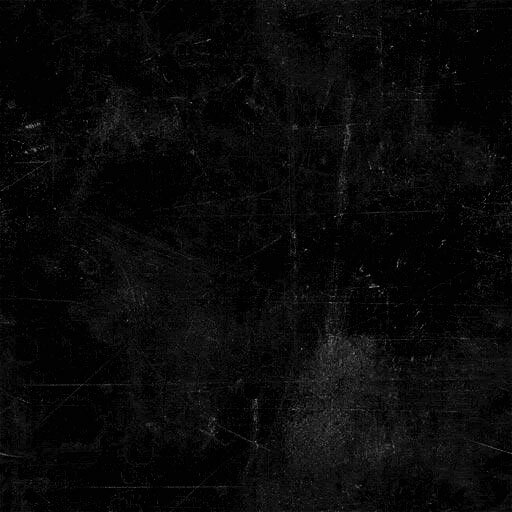 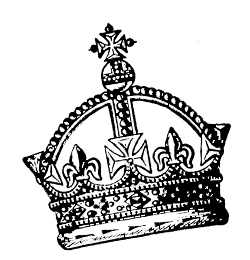 Vernon Maytone, Echo Minott and Triston Palma will perform in U.K. at the One Love Festival 2015 in September. 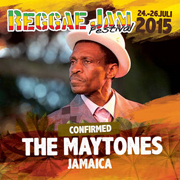 Vernon Maytone will perform in Germany at the Reggae Jam Festival 2015 on July 25th. 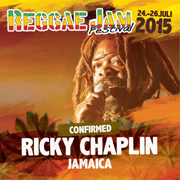 Ricky Chaplin will perform in Germany at the Reggae Jam Festival 2015 on July 26th. 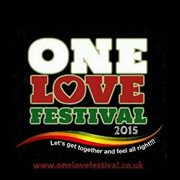 Vernon Maytone, Echo Minott and Triston Palma will perform in U.K. at the One Love Festival 2015. 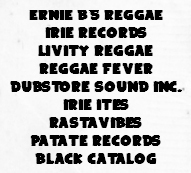 Vernon Maytone will perform in Germany at the Reggae Jam Festival 2015 on July 26th.